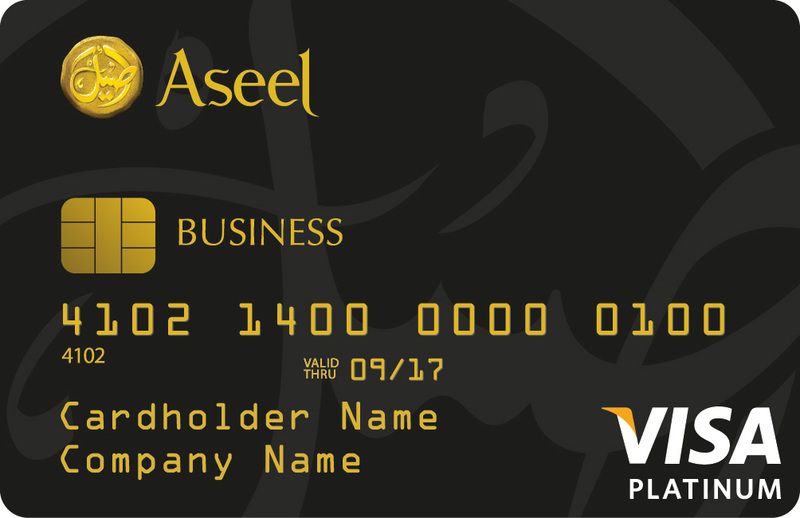 The Aseel Business Credit Card provides you with the freedom, mobility and flexibility to grow, direct and control your business from anywhere. It offers unmatched features tailored to specific business needs, giving you the power to take your business to the next level. 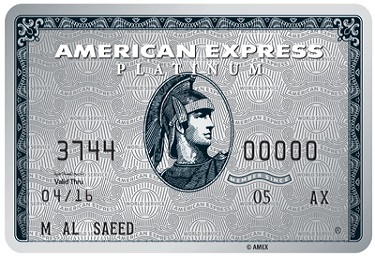 Aseel Business Credit Card comes packed with features that drive your business growth. 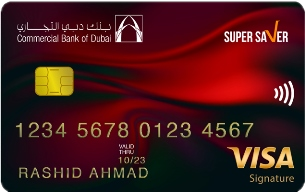 It maximizes your business revenue and improves your cash flow management, while enhancing security and convenience. 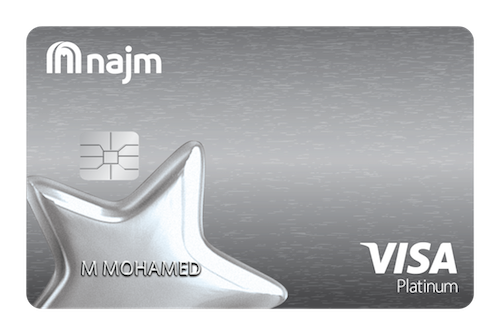 The card gives recognition and prestige, and provides business cost savings in a Shari’ah compliant way.